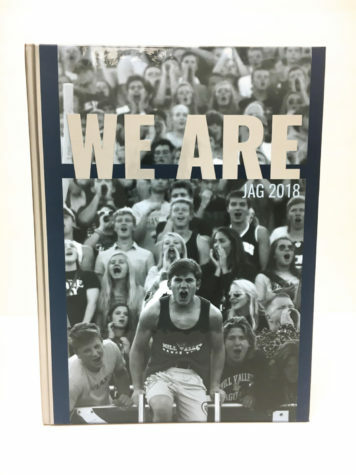 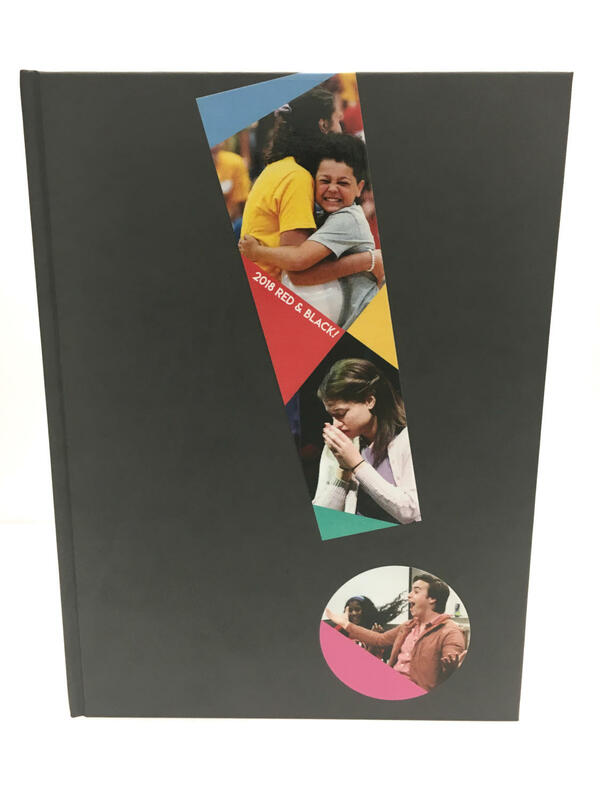 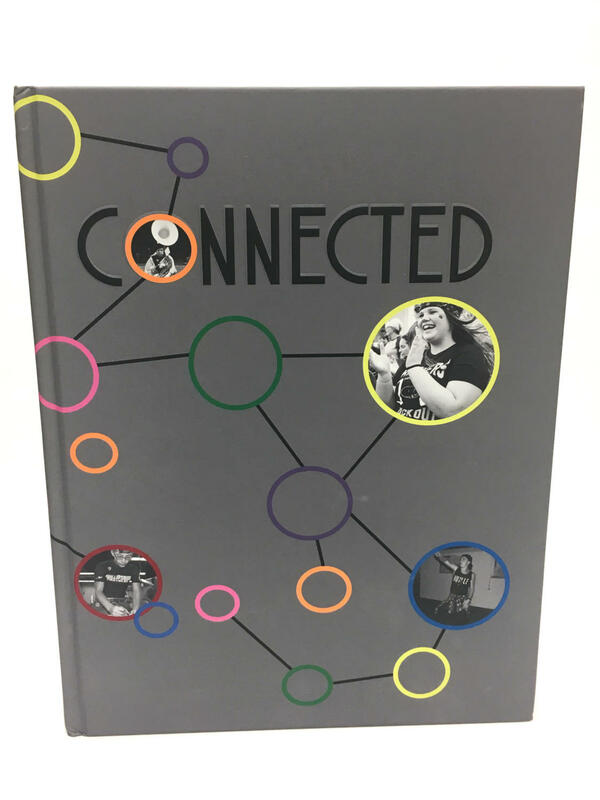 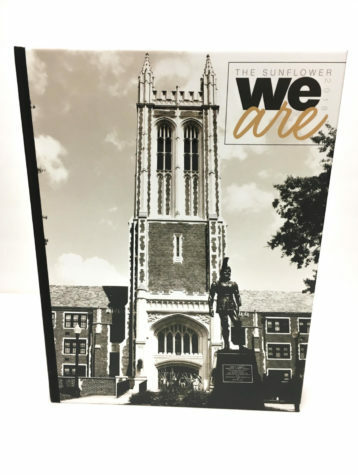 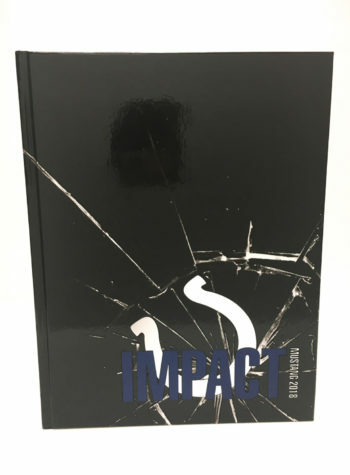 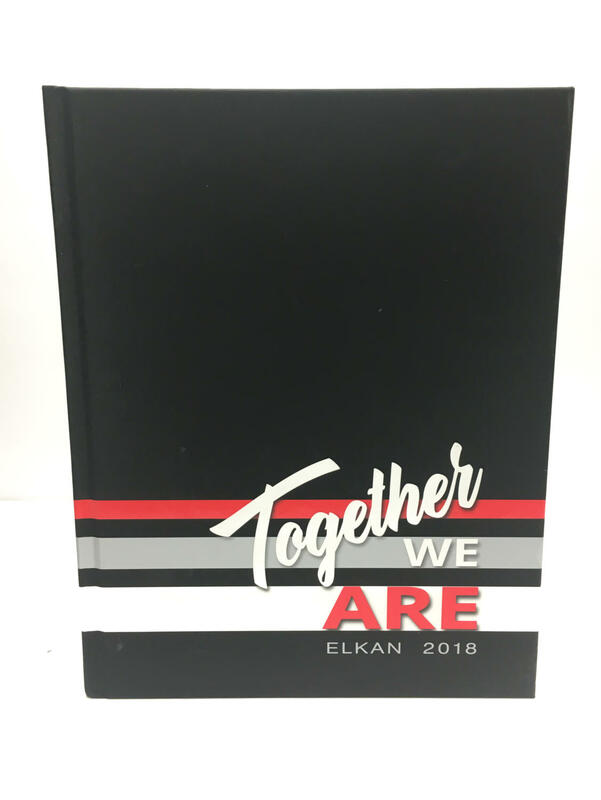 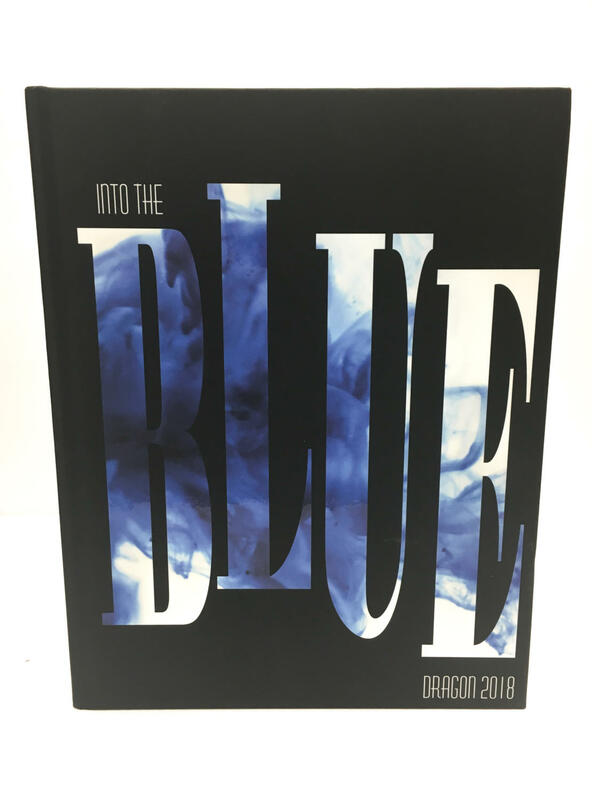 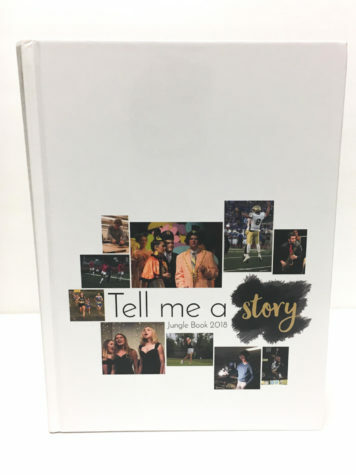 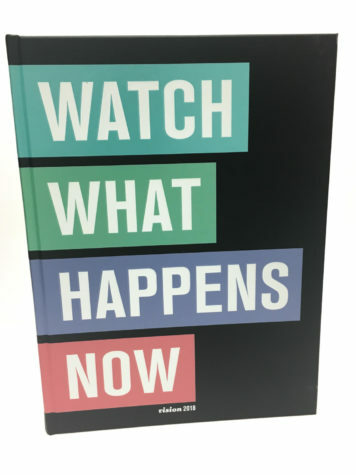 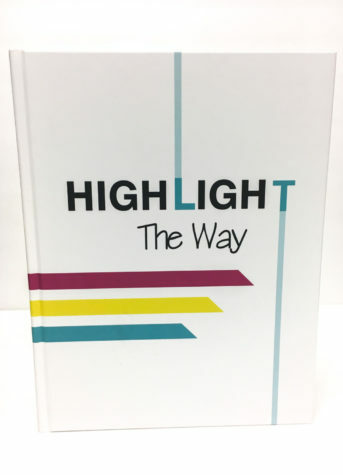 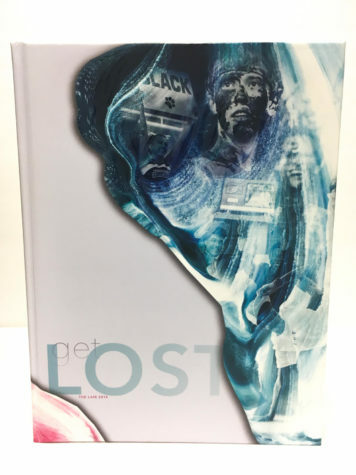 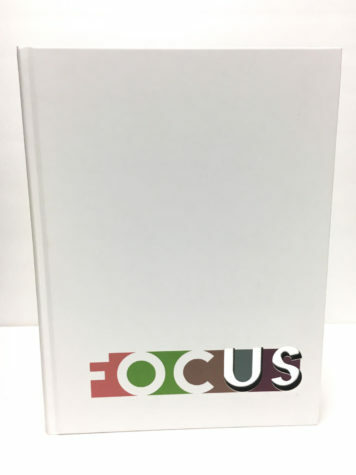 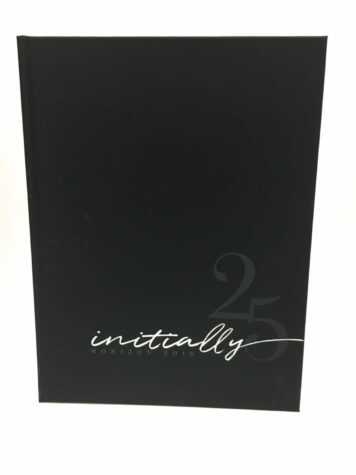 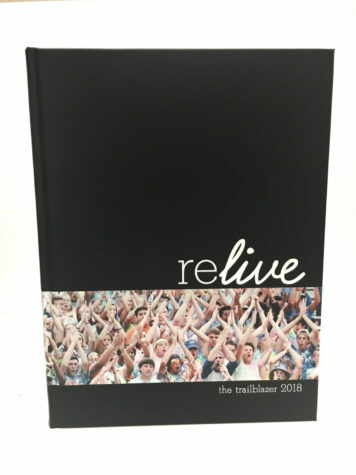 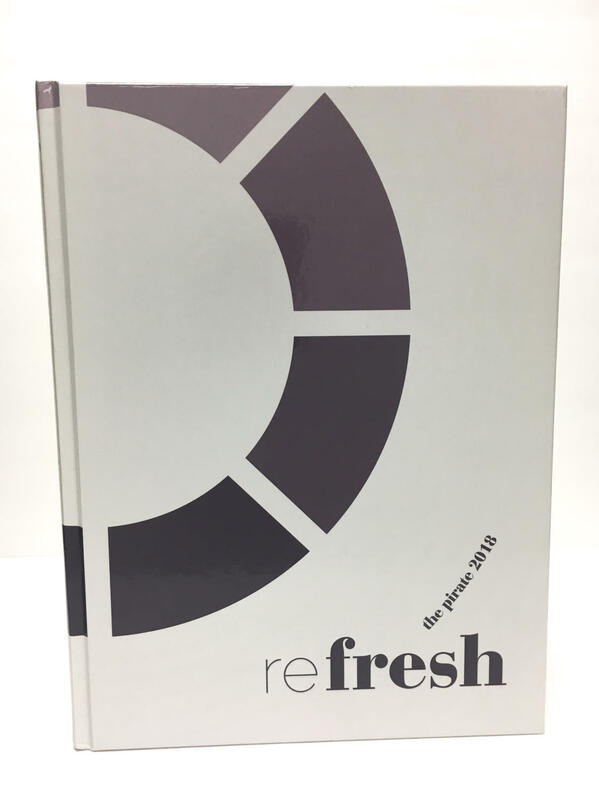 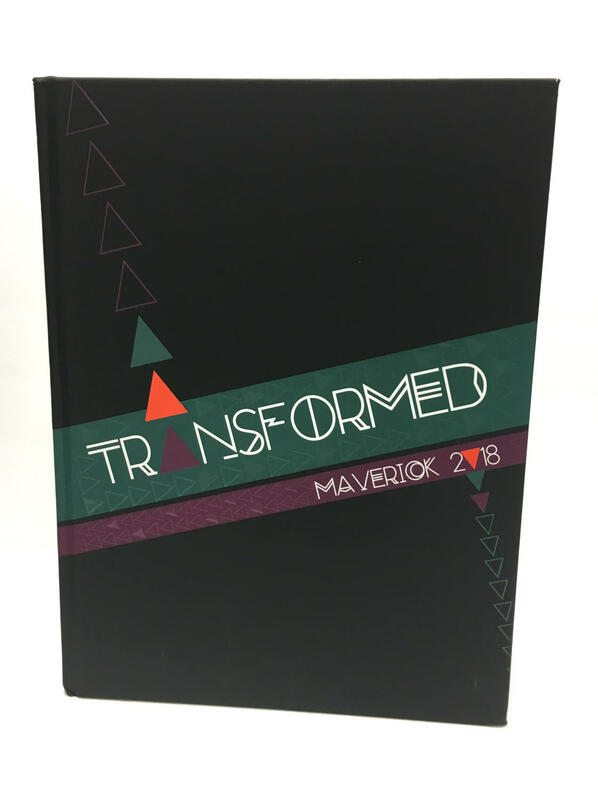 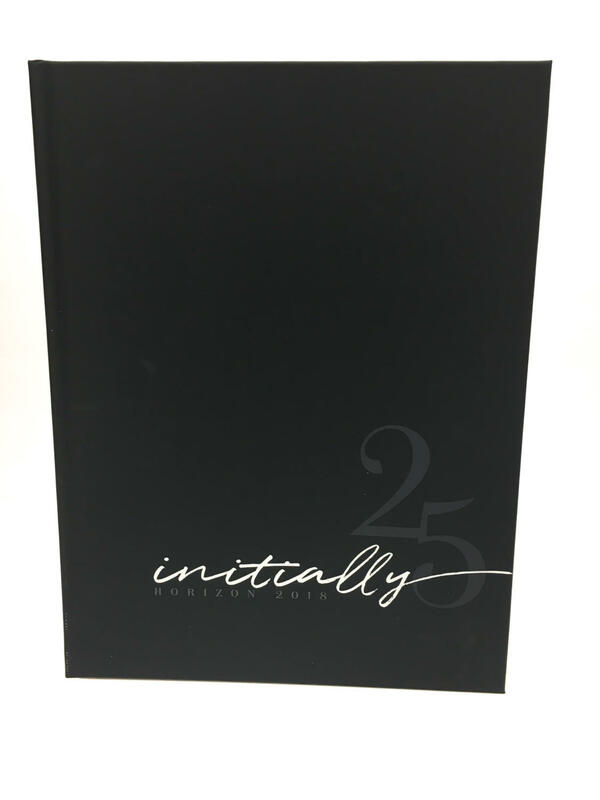 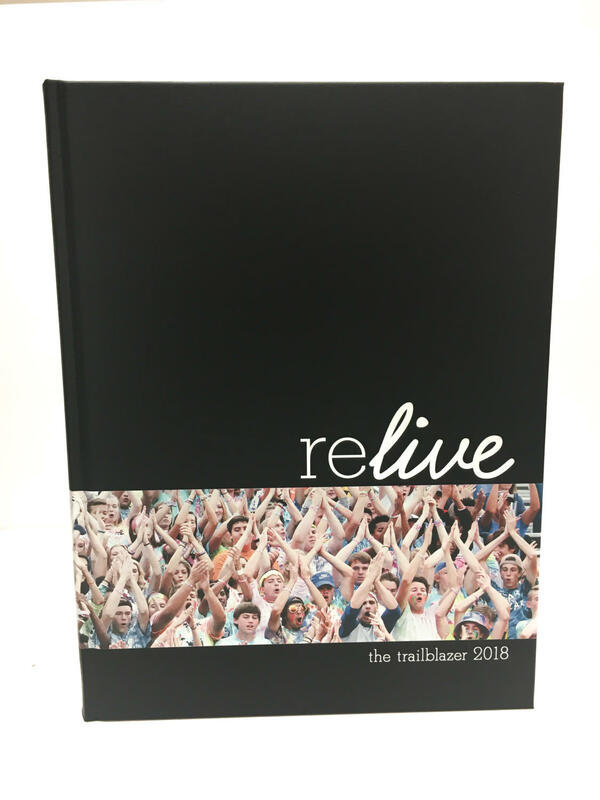 Unveiling the 2018 All-Kansas Yearbook winners – Kansas Scholastic Press Association..
Congratulations to the following KSPA-member yearbook staffs who earned All-Kansas yearbook status in the 2018 All-Kansas critiques. 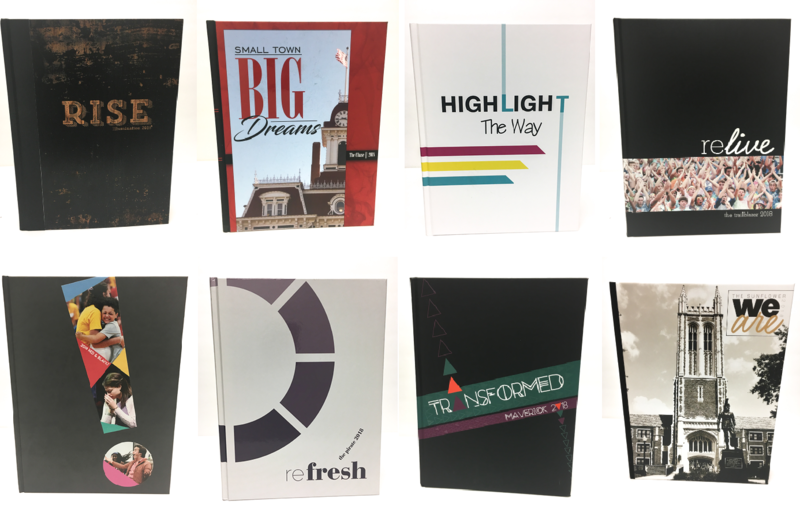 Our judges critiqued at total of 52 books and awarded 22 All-Kansas awards. 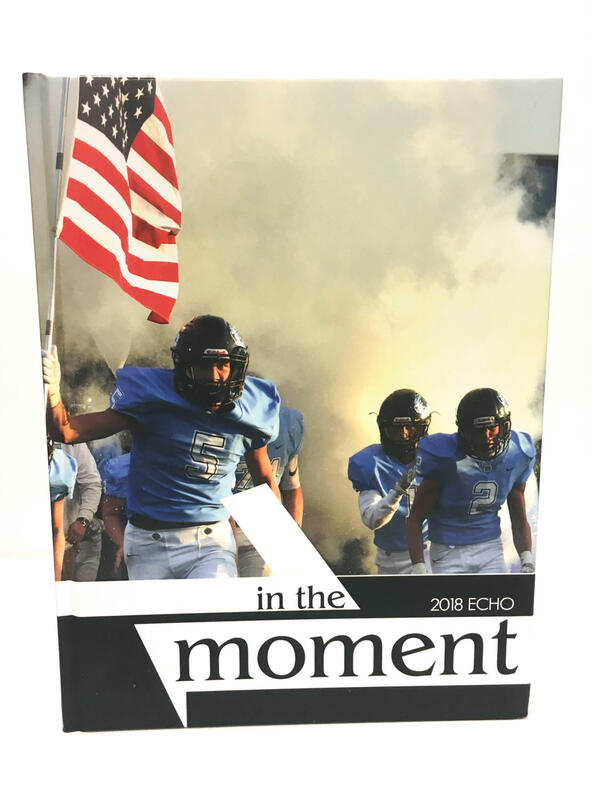 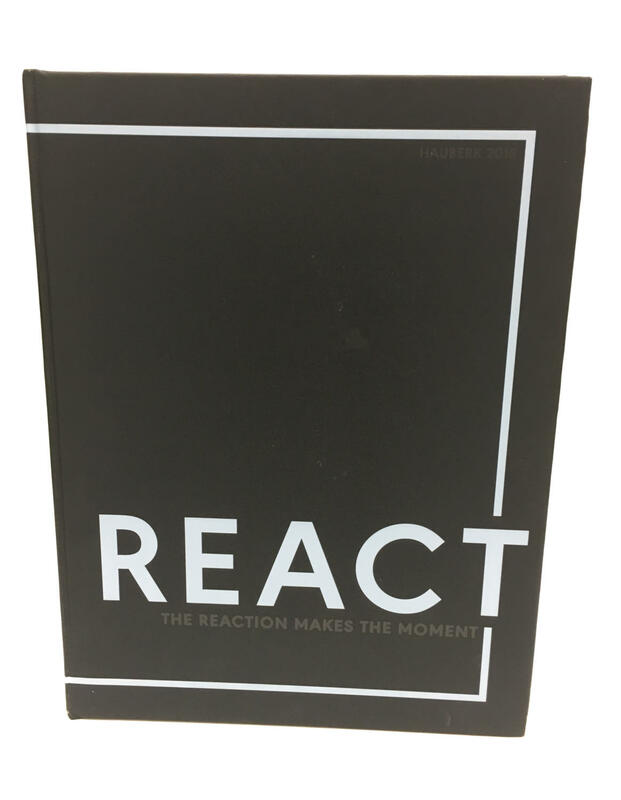 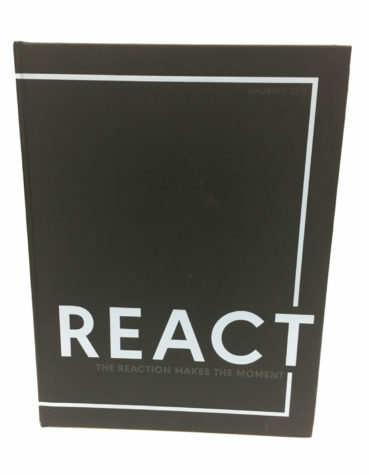 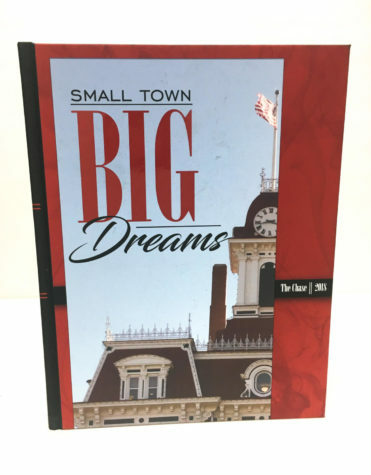 Judges were supplied a critique booklet and a copy of the yearbook in October. The completed electronic critique booklets have been emailed back to each adviser. 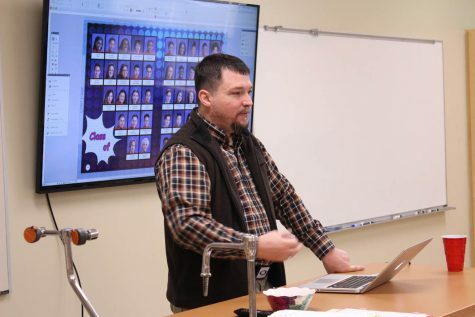 Each judge critiqued yearbooks from a single enrollment classification. Each All-Kansas school earns an All-Kansas plaque. 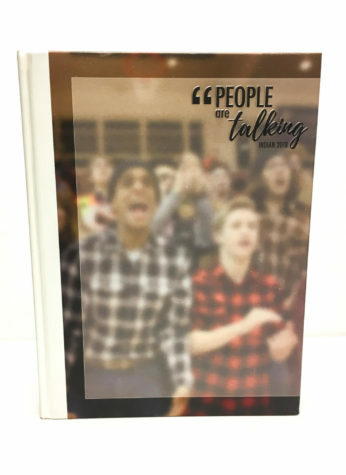 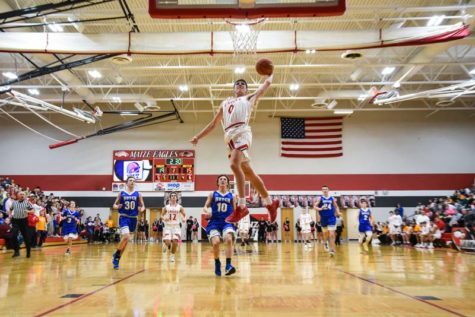 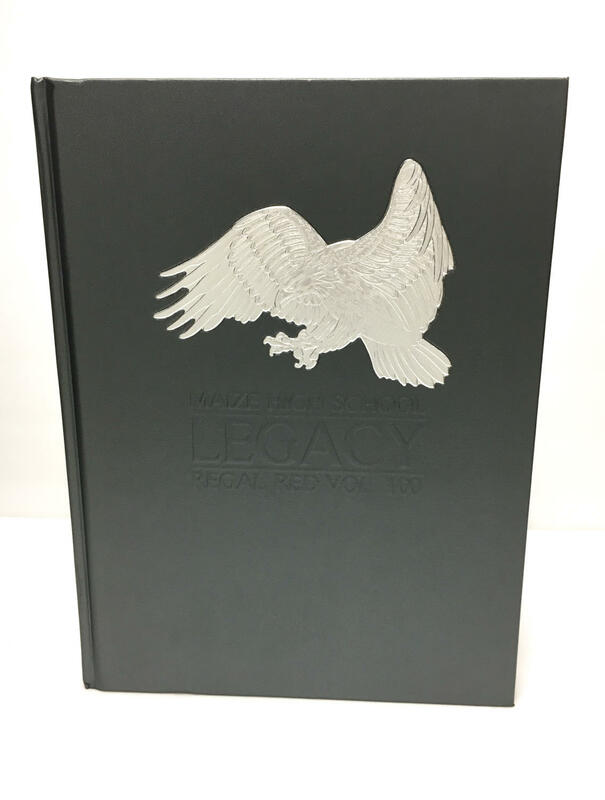 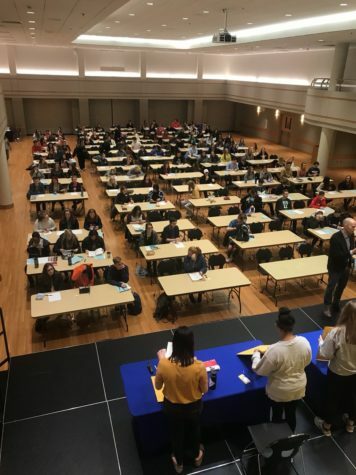 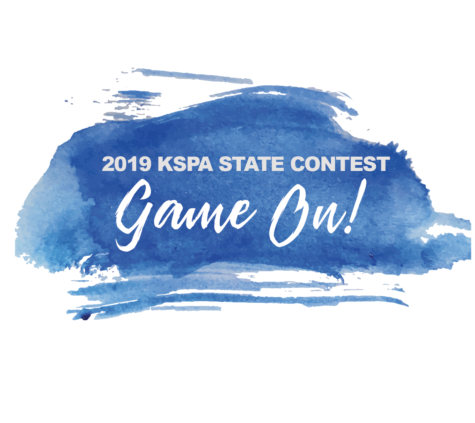 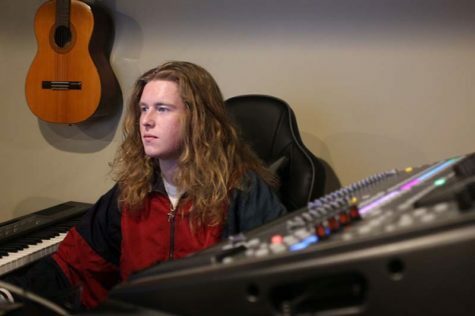 Winners will be announced and presented with the plaque at the KSPA State Contest opening ceremony May 4, 2019 at the Memorial Union at the University of Kansas. 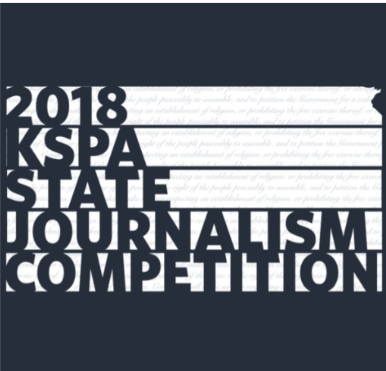 Please contact KSPA by email with any questions or corrections. 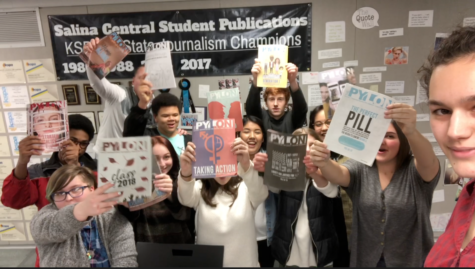 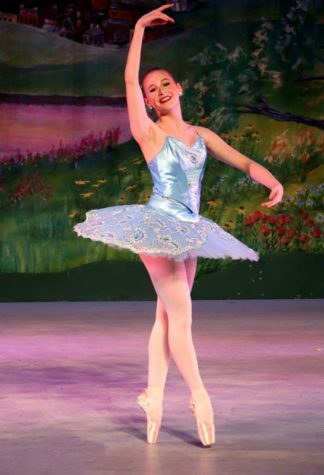 The Kansas Scholastic Press Association congratulates Derby North Middle School student Tayla Ahlf on winning the statewide honor of the 2019 Mary Patrick Aspiring Journalist Award. Congrats to the March monthly contest winners! 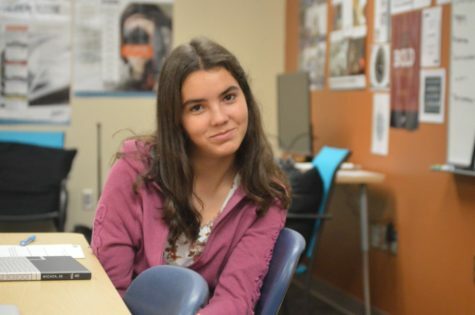 Congrats to the February monthly contest winners! 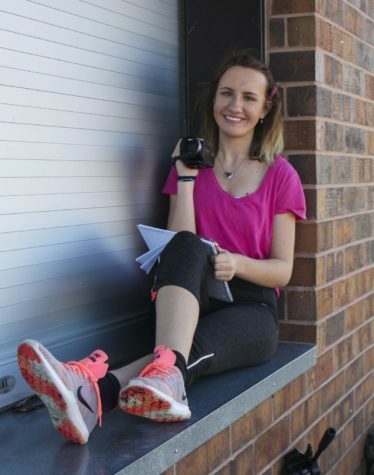 Snag a starring role in our movie! 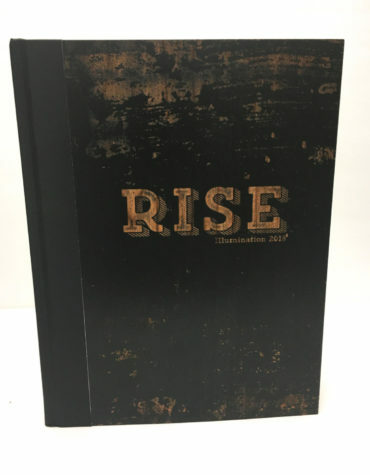 Congrats to the December-January monthly contest winners!